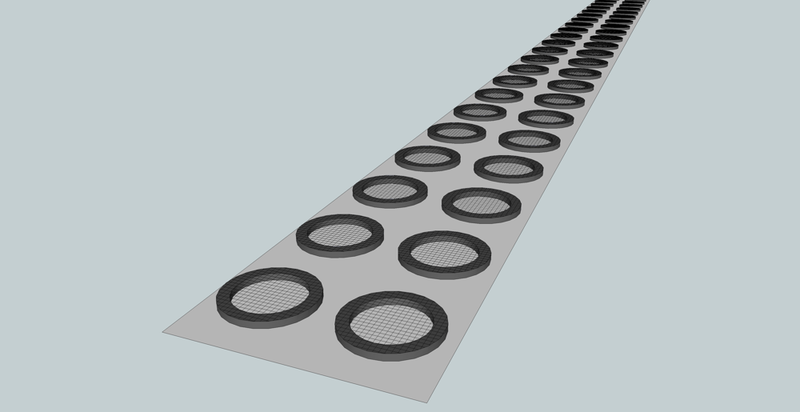 Meshes and membranes are used as filters. For example, allowing air and sound to go out but preventing dust from getting in. Specially treated meshes are also water proof – great for extra demanding environments.